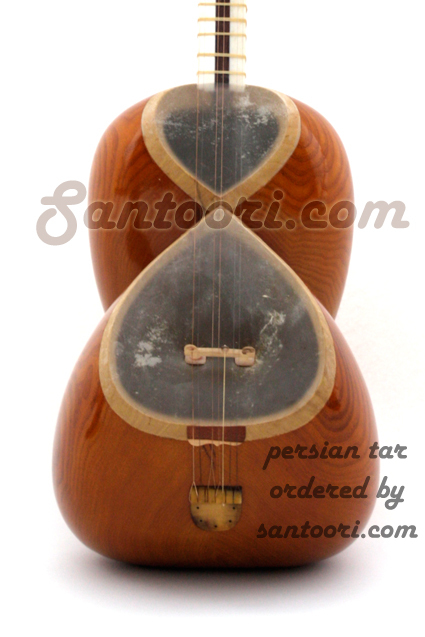 Parham Nassehpoor offers based on video conferencing online lessons for Persian Tar, Setar and Kamanche. Amazing video conferencing via Skype or oovoo messengers will save your money and time to attend your Music Lessons when you don't have any teacher in your area and will need to drive to another city very far from your place. What you need is only to install one of the following messengers and contact Parham Nassehpoor for the online lesson details. 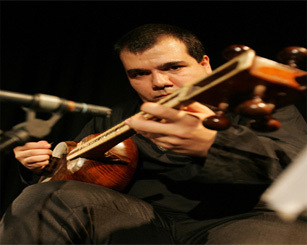 This unique Tar is a highly recommended instrument by Parham Nassehpoor. One instrument which assembles many aspects like wood texture beautyness, failure free wood structure, excellent sounding and extreme instrument masking skills. One of the perfect looking Tar instruments, which has been picked out by Parham our master Tar player and owns a very smoothie sound containing the typical nasal sound character.